Estate Agency System + Property Search Module + Letting Module + Web Print Module + Local Data Feed £9.00 per property upload. 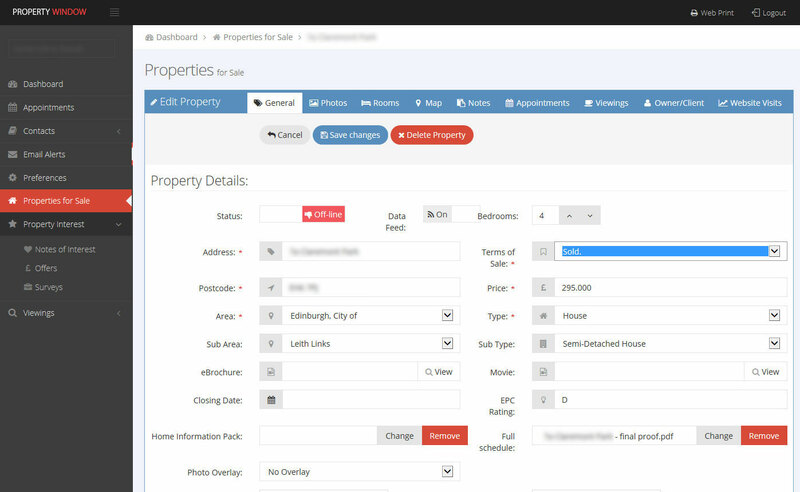 Uploading and updating all your property data to an unlimited amount of property portals (including Right Move and Zoopla) on a daily basis £30.00 per calendar month. Property e-Brochures - £20.00 per brochure. Property Movies - £50.00 per movie. 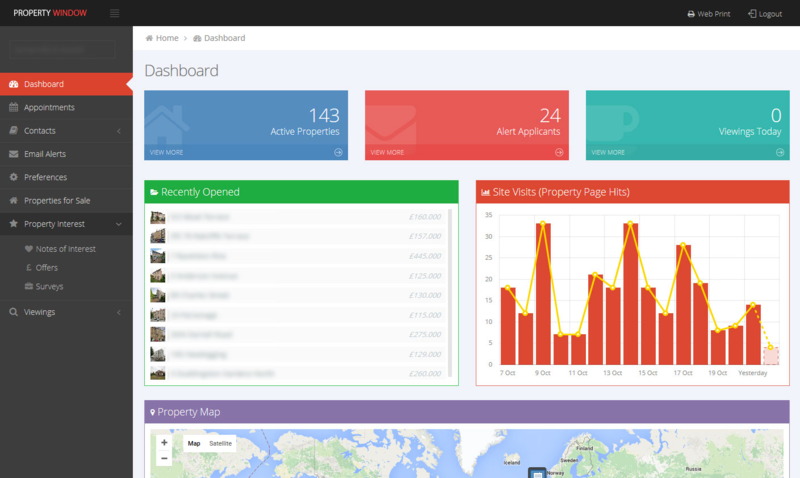 Setup Costs for Property Search Integration into Existing Website Design – Prices from £500.00. Website Hosting - £95.00 per annum. Setup Costs for Web Print Templates - £100.00 per template..
Property Schedules/Brochures – From 32p per A4 colour printed brochure.